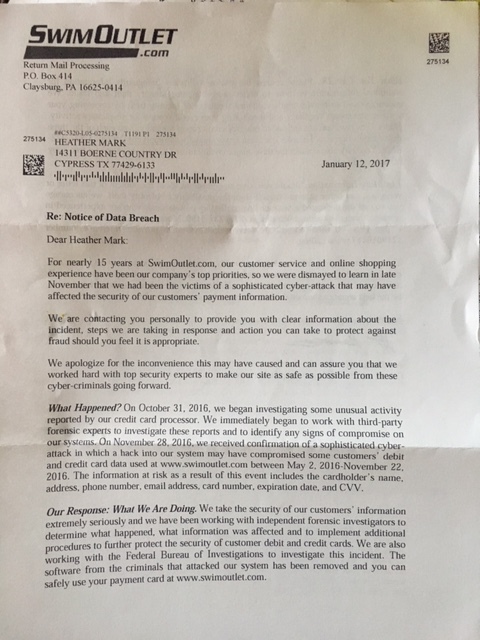 Posted by Chris Mark in cybersecurity, Data Breach. 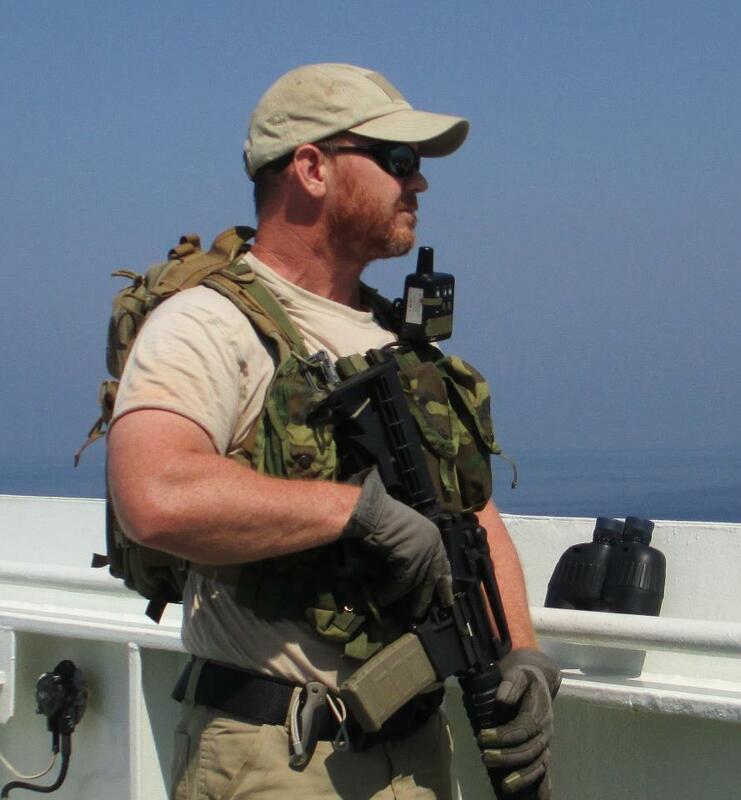 Having spent numerous years providing armed and unarmed physical security in combat zones, hospital emergency rooms, psychiatric wards, and anti-piracy operations off the coast of Somalia has given me a deep respect for force continuum and the dangers of unnecessarily provoking an escalation by a volatile and dangerous adversary. There are currently over 45 state breach notification laws, several data protection laws, and numerous regulations including PCI DSS, HIPAA/HITECH, FISMA, and more. I frequently find myself working with companies on data breach notification plans. One of the more interesting (and heated) discussions comes when I ask them to define a “data breach” or “data compromise”. More interesting is when I ask them to define a “suspected data breach”. Visa’ rules state that “suspected” breaches must be reported within 24 hours of identification or there could be penalties. Consider the following example. You, as CSO, are informed of a malicious software outbreak in the customer service department. Does this require notification under the state breach notification laws, or relevant regulatory regimes? Maybe, maybe not. It is dependent upon a number of factors including access to data, data protections (ie. encryption), segmentation, the various laws etc. In short, it is not easy to decipher yet it is critical to be as accurate as possible. Security Incident/Event – Any event that compromises the availability, accessibility, or integrity of any asset. This includes systems, personnel, applications, services, etc. Data Breach – Any exposure of or unauthorized access of sensitive and/or protected data to include PHI, PII, CHD, and NPI. Suspected Data Breach– In the absence of direct evidence (identified fraud, or misuse of data, for example), any Security Incident in which it can be reasonable assumed that sensitive and/or protected data was exposed or accessed without authorization.